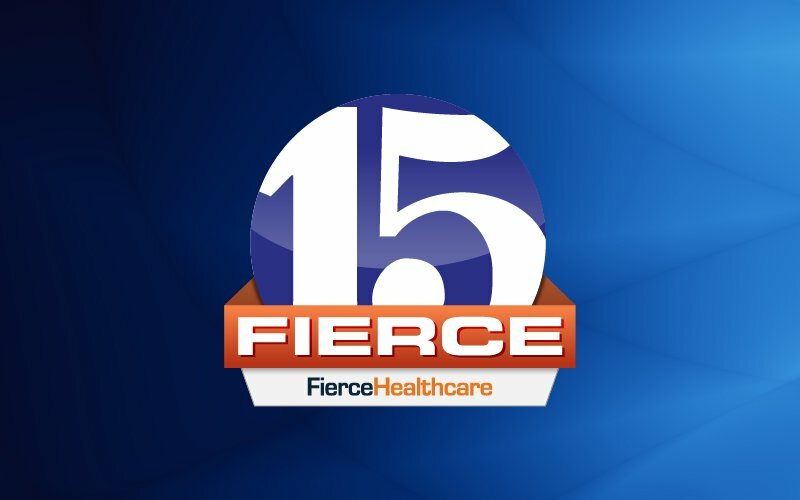 We are proud to announce that Avant-garde Health has been named by FierceHealthcare as one of the 2019 Fierce 15 companies, designating it as one of the most promising health care companies in the industry. The Fierce 15 celebrates the spirit of being “fierce” – championing innovation and creativity, even in the face of intense competition. This is FierceHealthcare’s first annual Fierce 15 selection, and Avant-garde Health is honored to be recognized in this inaugural group. "This year's Fierce15 winners show companies both large and small are finding new and innovative ways to tackle health care's most pressing challenges,” said Tina Reed, FierceHealthcare’s executive health and hospitals editor. Read FierceHealthcare’s special report on Avant-garde Health.